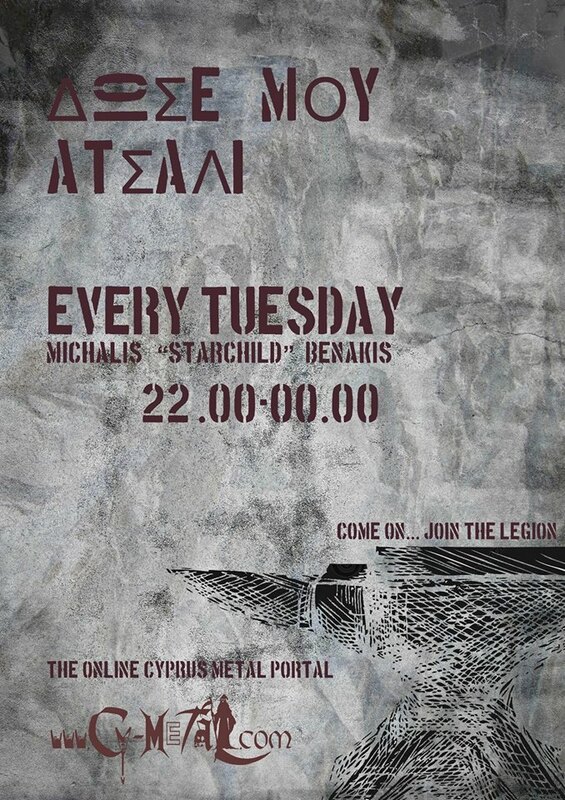 Cy-Metal.com: Win a Ticket for ProgStage Festival 2012!! Win a Ticket for ProgStage Festival 2012!! As we announced a few days ago, Cy-Metal.com supports the ProgStage Festival 2012 in Israel!! 2). Write on the wall: "For entering the ProgStage 2012 Contest"
The contest ends on Saturday 22/09/2012, so harry up!! The winner will be drawn, and be informed by facebook. Special thanks to ProgStage Festival team! !